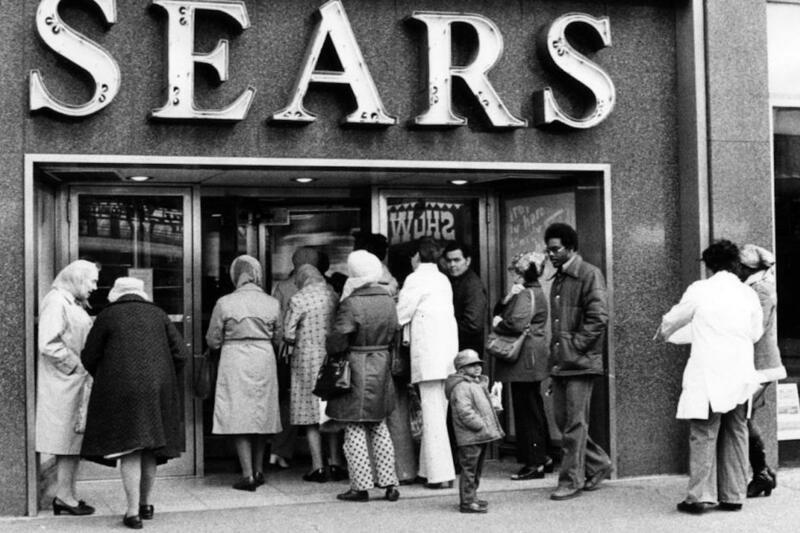 Founded in 1893, Sears was once a staple of the American lifestyle. Now after 125 years in business, the quintessential American brand is expected to file for bankruptcy, an announcement that could come as early as Sunday. In the past year, Sears has already shuttered its last three remaining marquee stores in Pittsburgh. Now, all that remains is a rundown Sears outlet warehouse store scattered along the railroad tracks in an industrial neighborhood alongside the Allegheny River in Lawrenceville. The so-called “Scratch & Dent Sears” outlet sells slightly defective washers, dryers and other goods, appliances that can still be purchased with Sears’ trademark warranty, and on credit in monthly installments.